Lanterns was the response to the competition brief - 'Everyday Well-being' - set by the RSA Student Awards. Russell of our team created this during his time at university and was awarded a 'highly commended' for this response. 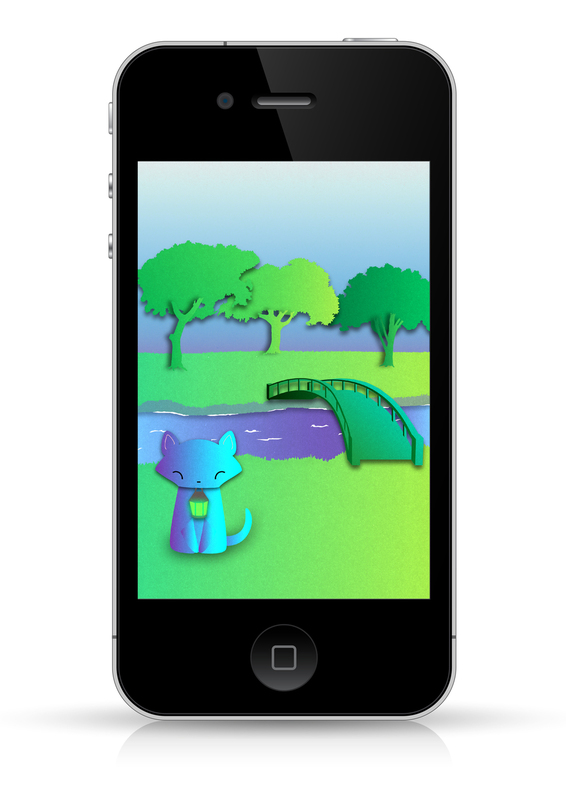 Lanterns approached this through being a smart phone app, which allows people to care for a virtual pet where the pet’s health and well-being reacts to the owners’ health and well-being.